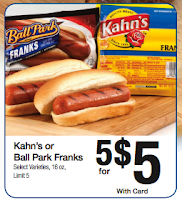 Hurry and print this coupon before it's gone! 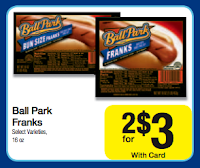 Right now you can get FREE or $0.50 Ball Park Franks at Kroger with the coupon below and sale prices pictured! This $1.00 off Ball Park Franks coupon won't last long. Use zip code 43420, if needed.